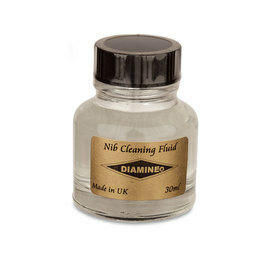 Diamine have been manufacturing fountain pen ink since 1864 in Liverpool, England. 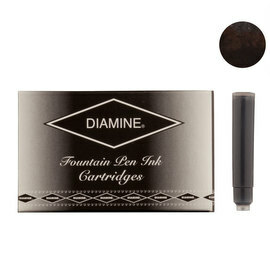 Diamine's ink has long enjoyed a reputation for superior quality due to the fine quality non-clogging pigments used and Diamine's unique lubricant ingredient ensuring even and smooth application of their inks. 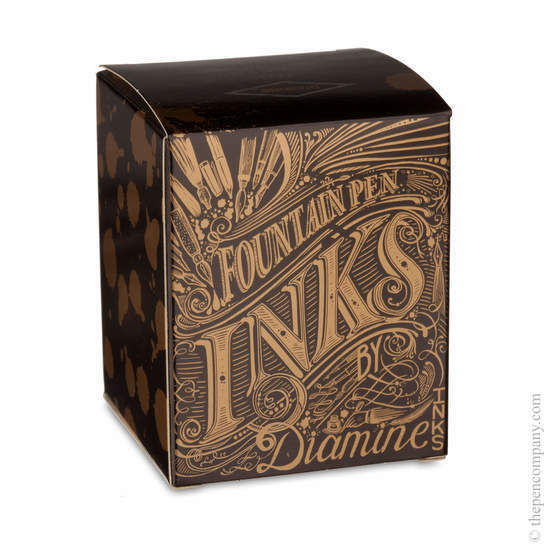 Diamine fountain pen ink is available in 103 vibrant shades all supplied in 80ml glass bottles. I've bought several pens and pencils from The Pen Company over the last few years and their service has always been exemplary - very responsive and efficient. 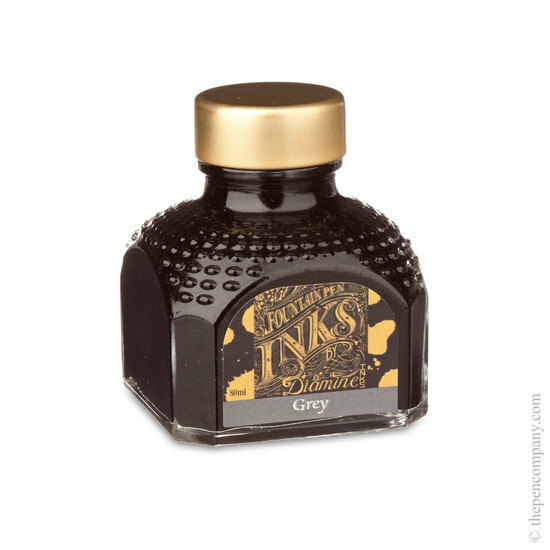 This is the first time I've bought ink from them. 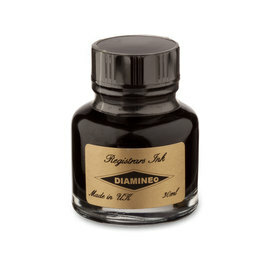 I've tried a few Diamine inks, they are great value (especially at this price) and the quality of the ink itself is excellent. The Pumpkin colour is one of my personal favourites, but there is a shade to match every occasion and mood. This is what owning fountain pens is all about! The only problem is that looking at the different shades on a computer screen is not really the best way to appreciate the often subtle distinctions between the different inks. 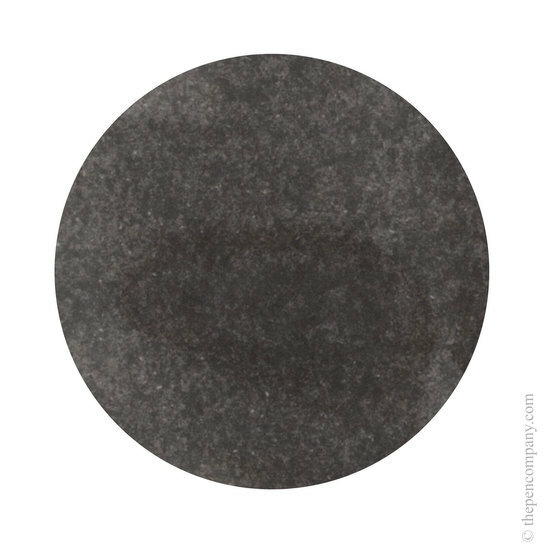 Some kind of paper with an ink colour chart for the whole range would be really useful to help you pick the perfect colour accurately. 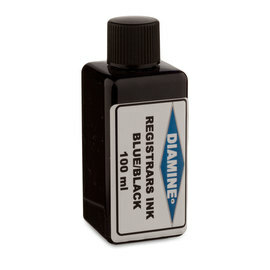 I have no idea if such a thing exists, if not someone should persuade the ink companies to do this. I ordered Diamine Autumn Oak ink bottle and it arrived safely (I live in Canada). The ink is superb. I bought it mainly for its shading quality and it did not disappoint. Though, the shading matters quite a bit with the quality of the paper I write on. 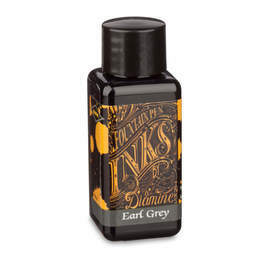 I would strongly recommend this ink over Noodler's Apache Sunset, which many claim to be quite comparable. 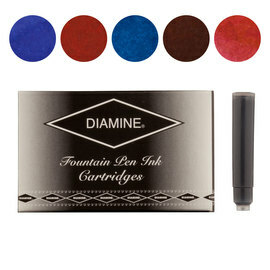 I also ordered Diamine Ink Cartridges in Elegance collection (with Autumn Oak). So far, I have tried Oxblood and Teal colors. I am very impressed with these colors. The Pen Company has been a pleasure to deal with. Orderes usually arrive to Canada in about 10-14 days, which seems reasonable. 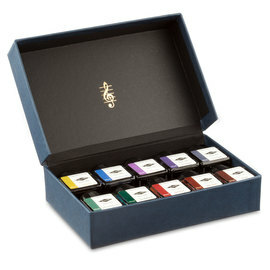 I bought the Imperial Purple ink, which is a really nice colour and very reasonably priced. 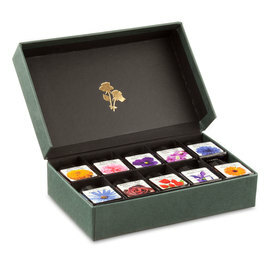 The selection of ink colours is extraordinary - it took a long time for me to decide which colour I should get! The parcel from the Pen Company arrived unbelievably quickly, and customer service was very good. Really pleased. Woodland Green is a great green colour. Bright green, but no problems reading from a white paper. A green colour that stands out! Does feather a bit on cheaper paper. 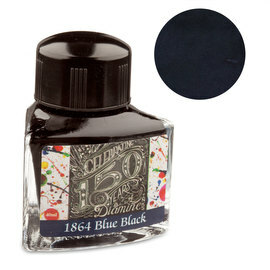 I will definitely buy other colours in this ink. 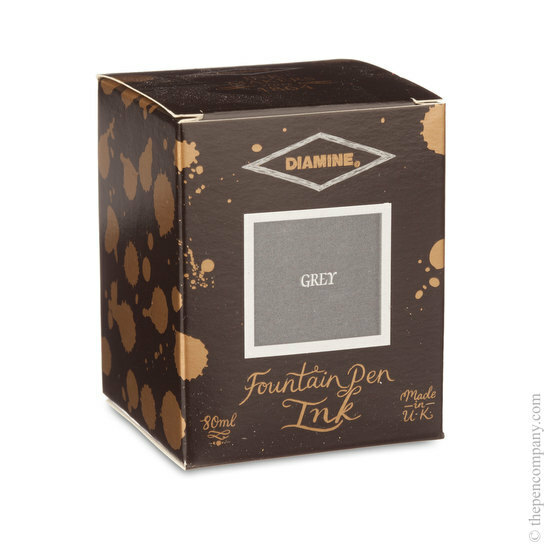 As usual with this seller I was pleased with the quality of the product (have bought a number of Diamine fountain pen inks from them in the last few years), packaging and prompt dispatch. I would use this company again without hesitation.